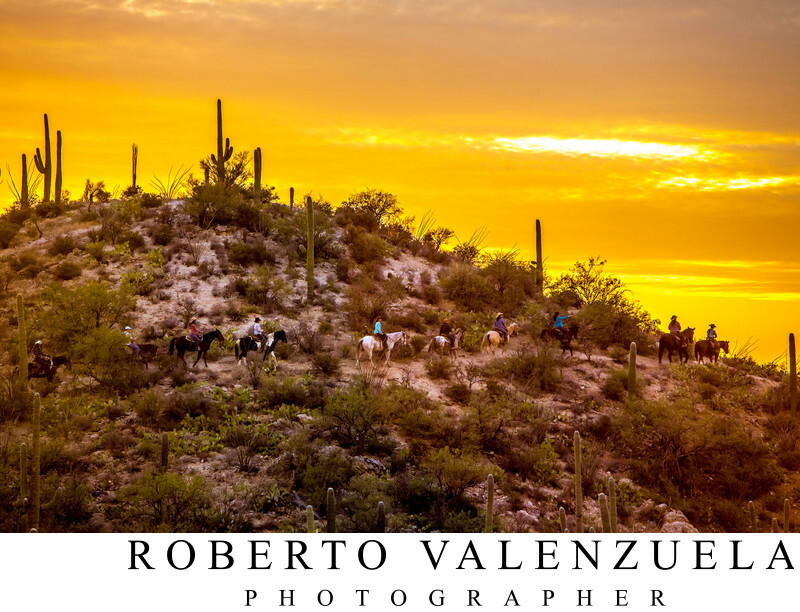 Join Roberto Valenzuela for his photography workshops in Los Angeles, CA. 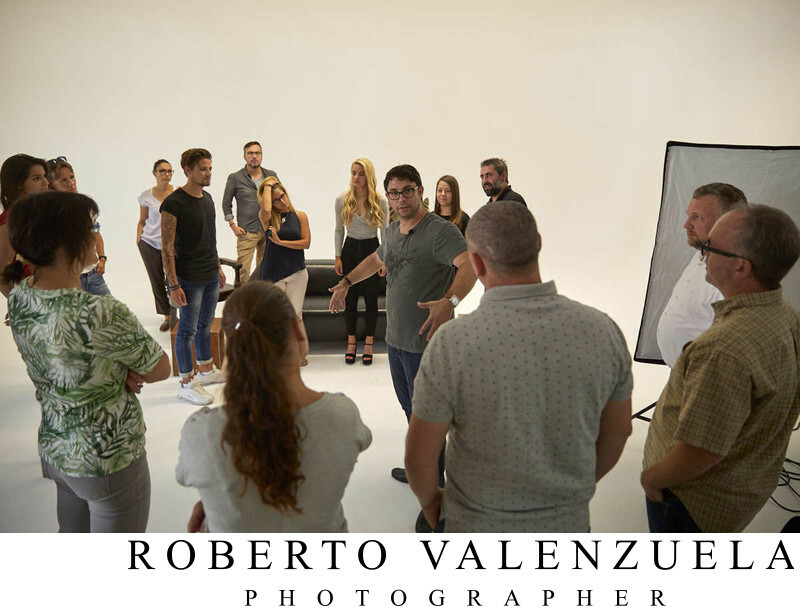 The posing workshop taught by Roberto Valenzuela is based on learning how to pose human beings so that people don't look posed, stiff, contrived, or fake. 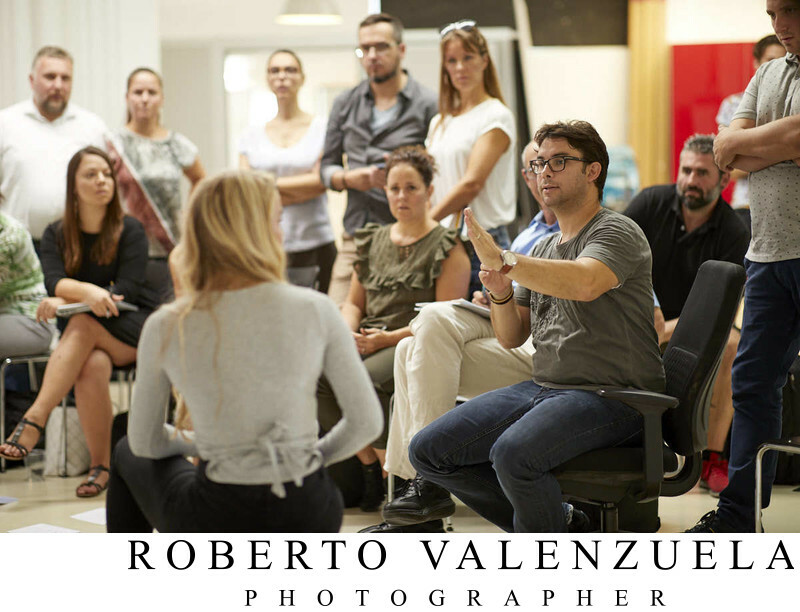 Roberto also teaches how to achieve a real interaction suited for the client that is 100% organic and true to themselves. The class is not genre specific. 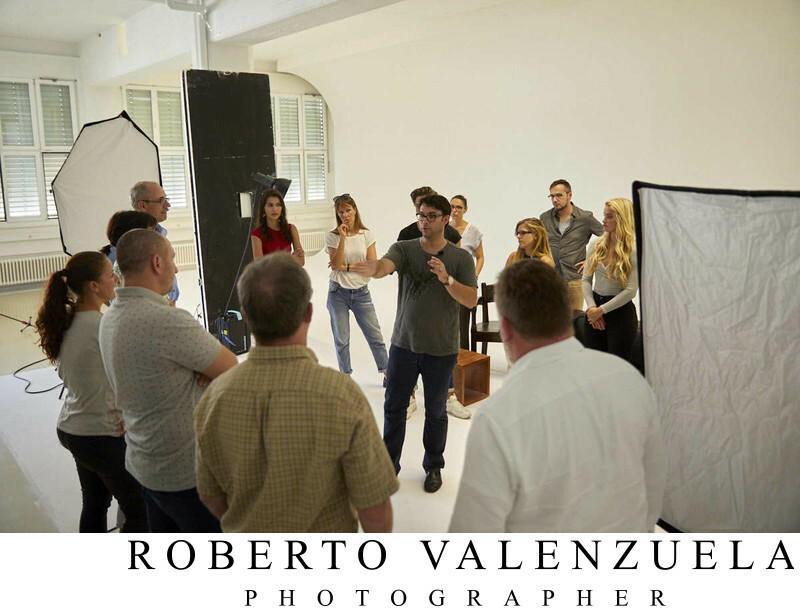 It is a perfect class for people that want to finally feel comfortable handling posing for weddings, families, high school seniors, children, fashion, portraits, maternity, and even sports photographers. 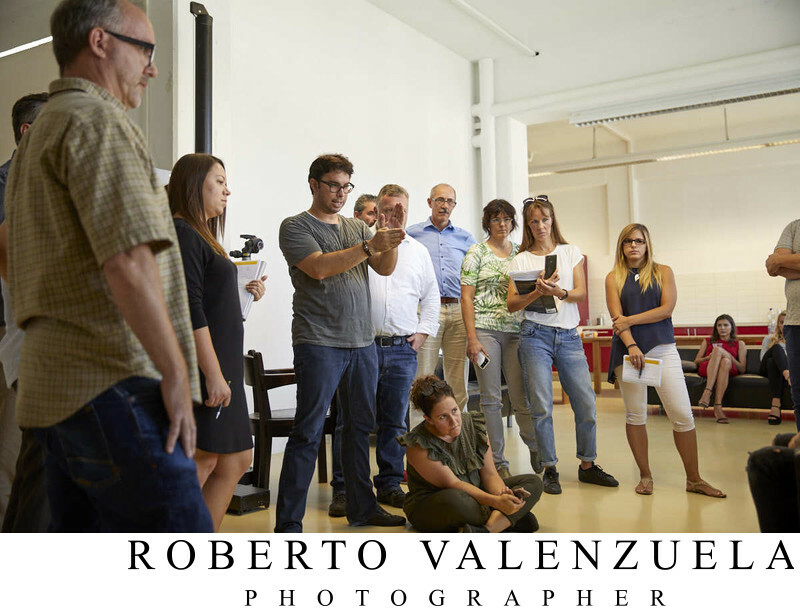 The core of the posing workshop is to teach a method based on Roberto Valenzuela's Picture Perfect Posing book, that helps you build natural looking poses in seconds instead of memorizing them. 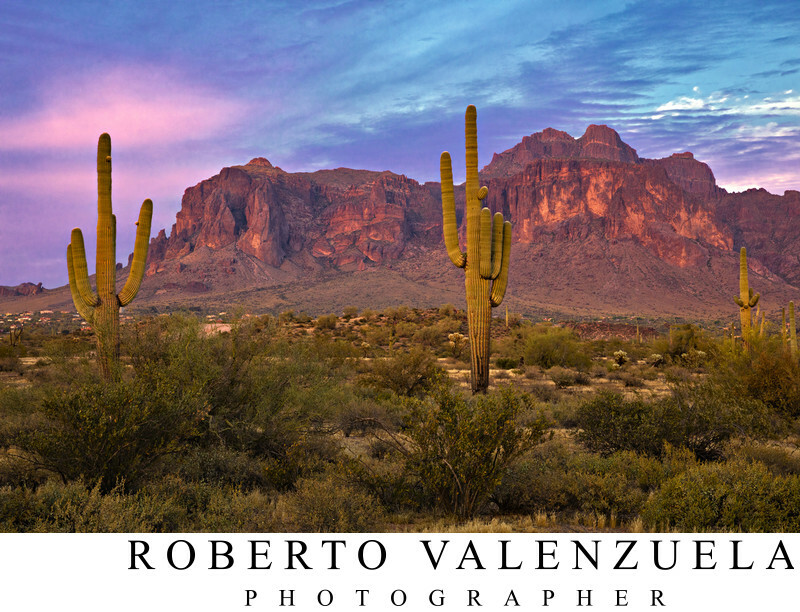 In addition to my workshop education offerings, I'm the author of four best-selling books on photography. My first book, Picture Perfect Practice, is a book dedicated to teaching photographers how to harness the maximum potential of any location. In addition to teaching composition, this book helps readers understand how to improve technique to ensure mastery. Picture Perfect Practice has been translated into 5 languages and is the #1 selling book in the Wedding Photography category on Amazon.com. My second book, Picture Perfect Posing, helps photographers understand posing by exploring how the body works, the energy it shares, and subject body language. This book teaches the reader how to build a pose that communicates a desired message to viewers. Picture Perfect Posing is the #1 selling book in the Posing category on Amazon.com. My third book is Picture Perfect Lighting. 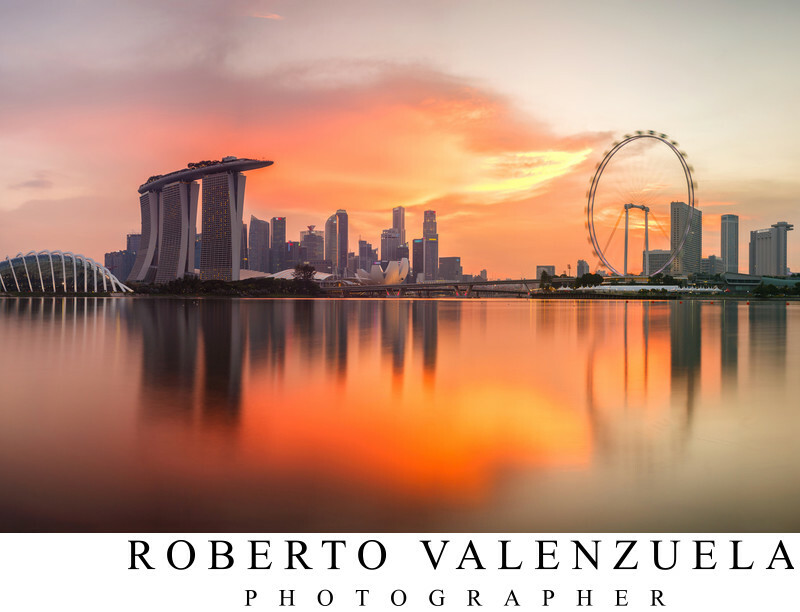 "In Picture Perfect Lighting, Roberto has created a truly original system for understanding and controlling light in photography. 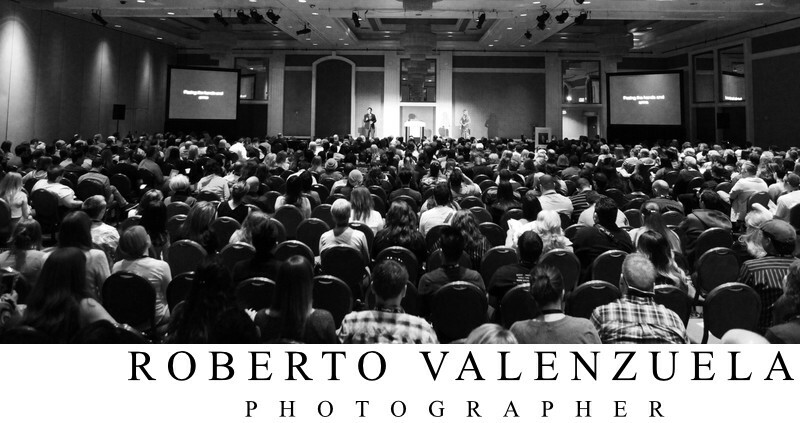 After discussing the universal nature of light, Roberto introduces the five key behaviors of light, which are essential to understand in order to improve your knowledge of light. 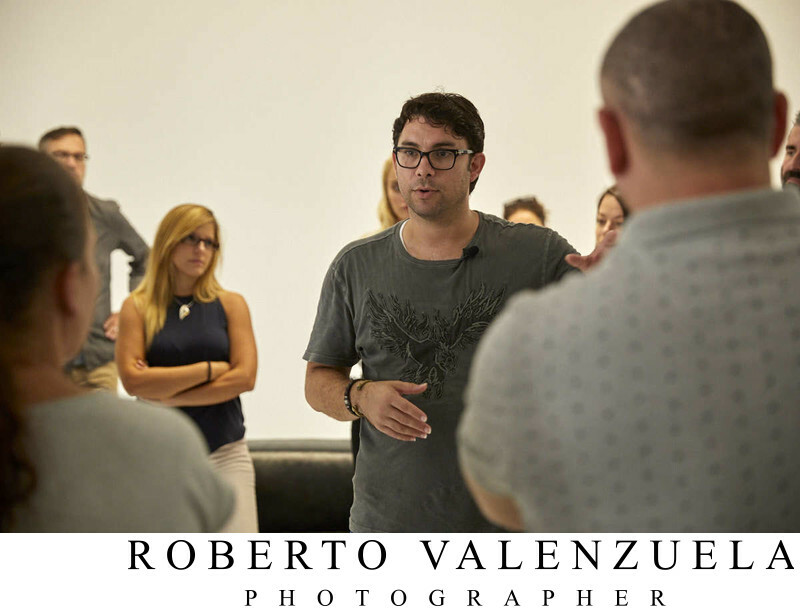 With those behaviors established, Roberto introduces his concept of “circumstantial light,” an ingenious way of examining and breaking down the light around you in any given situation. 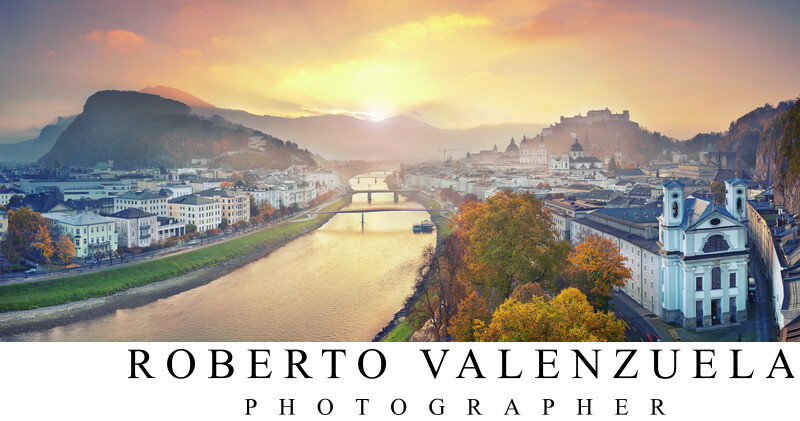 Providing a detailed analysis of circumstantial light, Roberto develops the top ten circumstantial light elements you need to know in order to fully harness the power of the light around you to create an image that is true to your vision." This book is currently the No. #1 New Release on Photographic Lighting books on Amazon. My latest book is Wedding Storyteller Vol. 1. This book includes the Wedding Storyteller Skills Components to help readers become highly skilled an versatile visual storytellers. The online video Wedding Evolution is an educational video that gives photographers a unique insight into how I photograph weddings. Through this video, viewers will learn how I problem solve difficult situations while still creating strong images. This educational experience includes almost 4 hours of coverage and educational material that includes the bride getting ready, portraits, the ceremony, the reception, and all the other important wedding-day moments. The video shows you why I chose to shoot where I do and why I ignore other areas. It also shows you how to bring out a natural expression in your subjects and how you can create images that are clean, beautiful, and convey a message. I've taught four Creative Live courses. 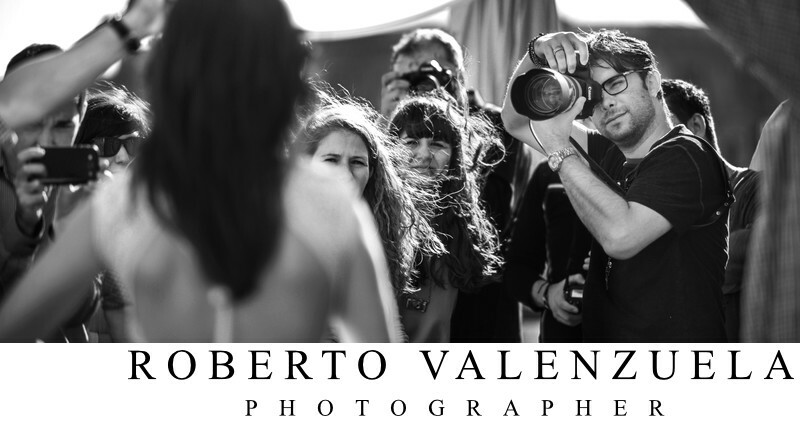 The course materials include in-depth information on posing, lighting, and the hundreds of other things photographers must consider when photographing a wedding. These downloadable videos were recorded live in Seattle, Washington. 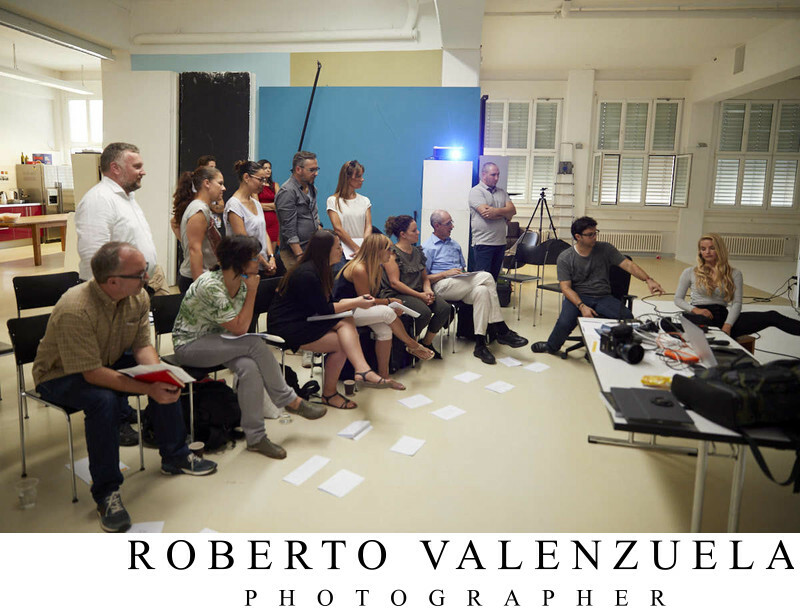 Two of the courses span three days and provide in-depth educational content.